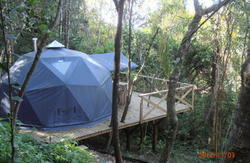 Welcome to Green House Hostel !!! 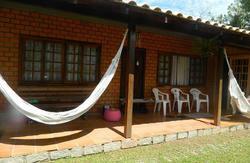 We are certain to be one of the best options for you to enjoy your stay in the south of Florianópolis. Place where you will find fhe most famous trakings of the island ! 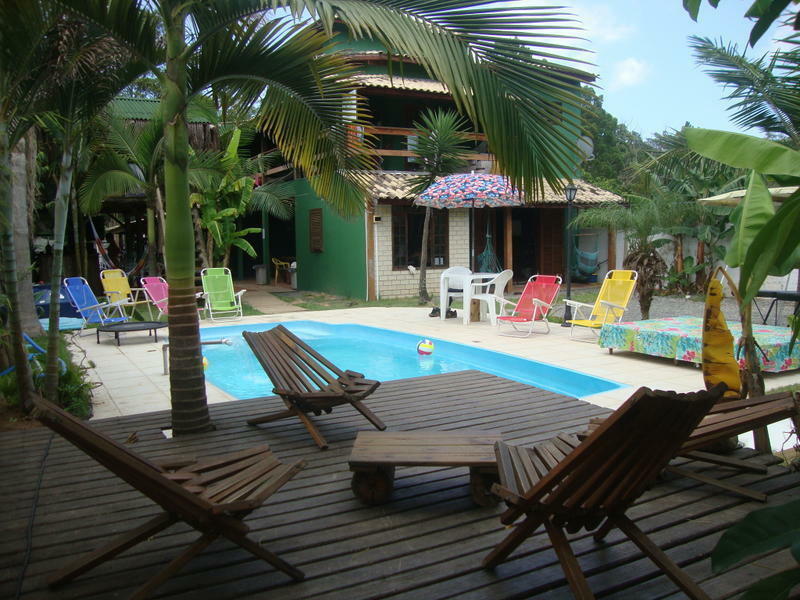 The Green House Hostel are located in a peaceful area, close by nature, 15 min from to the beach (by walk) only 1 bus to the Lagoa da Conceição (night life) , only 1 bus to the down town,( Terminal Rodoviario and Public Market ). 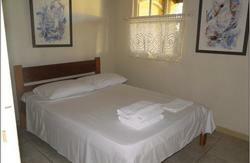 Our property is spacious, comfortable. Travelers from all over the world are welcome and with the help of our well-travelled team of staff you will have the best tips of the island ensuring the best of your stay. our reception open till 6:00 pm, please send message / email if you came late. Option 1 - Take the bus 'Porto da Lagoa' line 460, ask the driver's assistant for Pau de Canela to get off. Option 2 - Take the bus 'Rio Tavares Direto' line 410 until final stop TIRIO. At TIRIO take the bus 'Lagoa/Rio Tavares' line 841 ask the assistent driver about the Rua Pau de Canela. We are located at aprox. 400 metres onto the road 'Pau de Canela' number 450. The bus station is located at about 200 metres from the city bus terminal TICEN to the right, from there at platform C take: Option 1 - Take the bus 'Porto da Lagoa' line 460, ask the driver's assistant for Pau de Canela to get off. Option 2 - Take the bus 'Rio Tavares Direto' line 410 at TICEN terminal ( downton) until final stop TIRIO. At TIRIO take the bus 'Lagoa/Rio Tavares' line 841 and ask the assitent driver to get off at dupo bakery, go back 50 metres turn left, that is Rua Pau de Canela, walk 400 metres into that road, when you see the white waal with the green gate, you are on the Green house hostel.